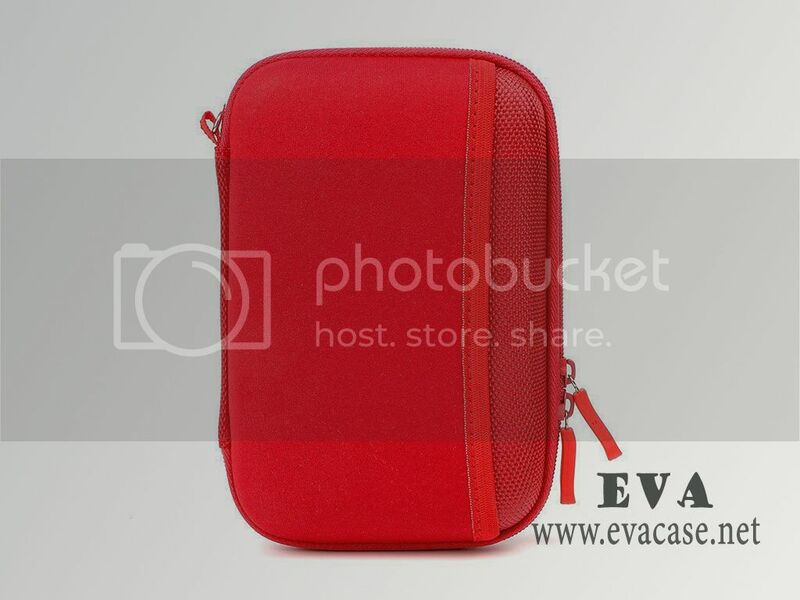 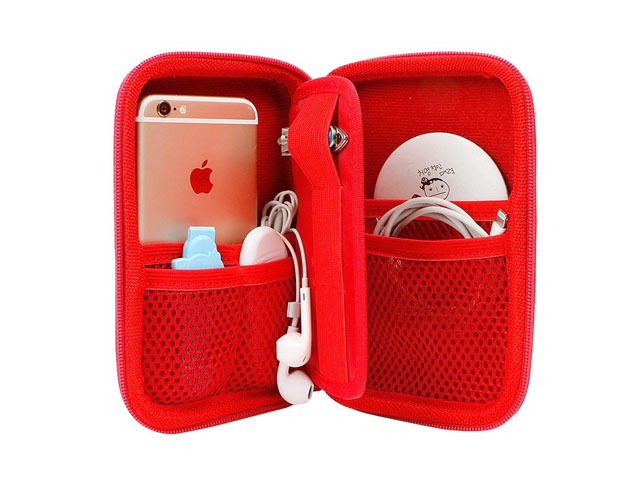 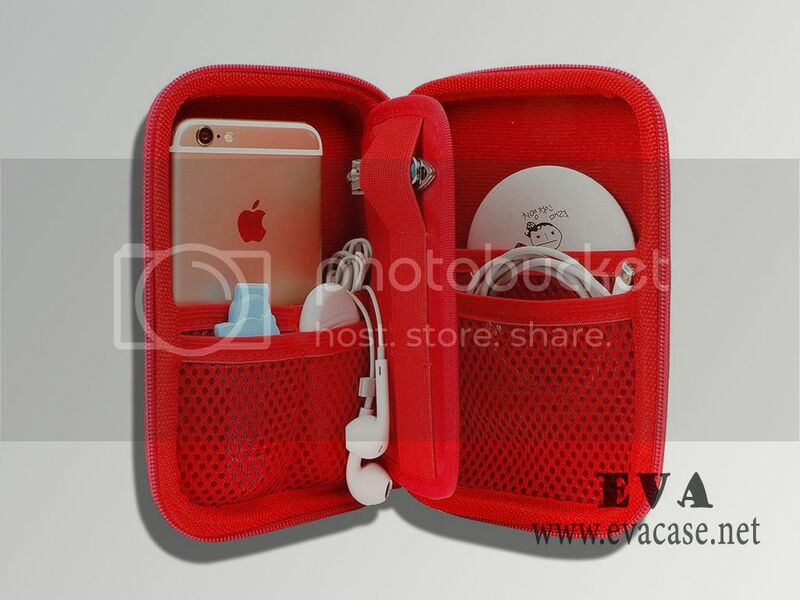 This digital planners and organizers was made from medium hard EVA Foam with hot red nylon coated; it is specially designed for Mobile Disk Case, Carrying Bag for iPod Shuffle, MP3 Player, MP4 Player, Charging Cable, Earphones, Memory Cards, USB Flash Drive, Lens Filter, Keys, Purse, Coins, Bank Credit Card, and other electronics accessories! 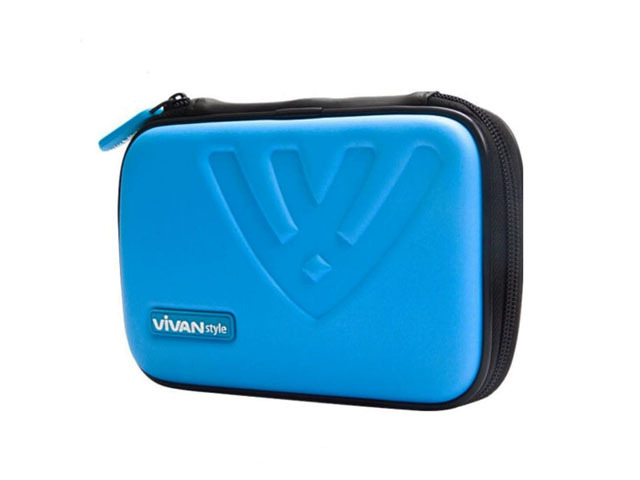 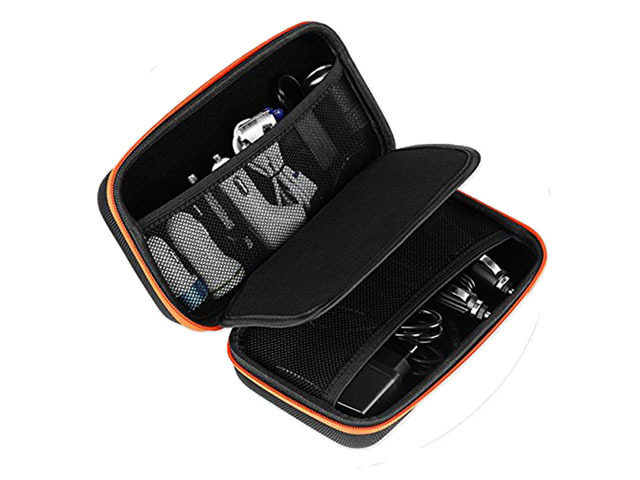 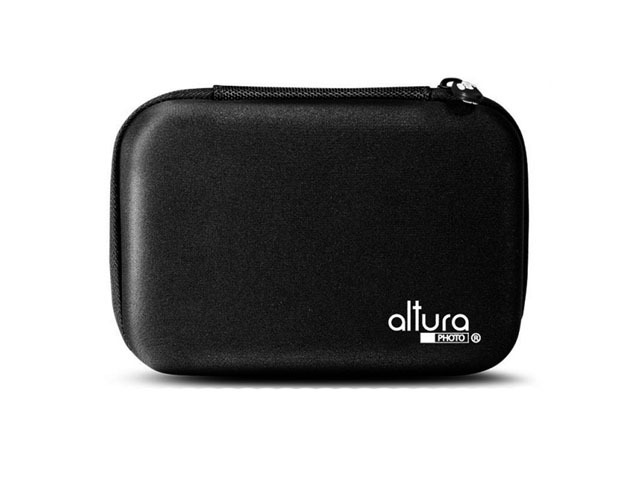 The EVA personal digital planners and organizers was design for Amazon sellers; with front neoprene pocket, fits for External Battery Cell Phone GPS Hard Drive and USB Charging Cable! 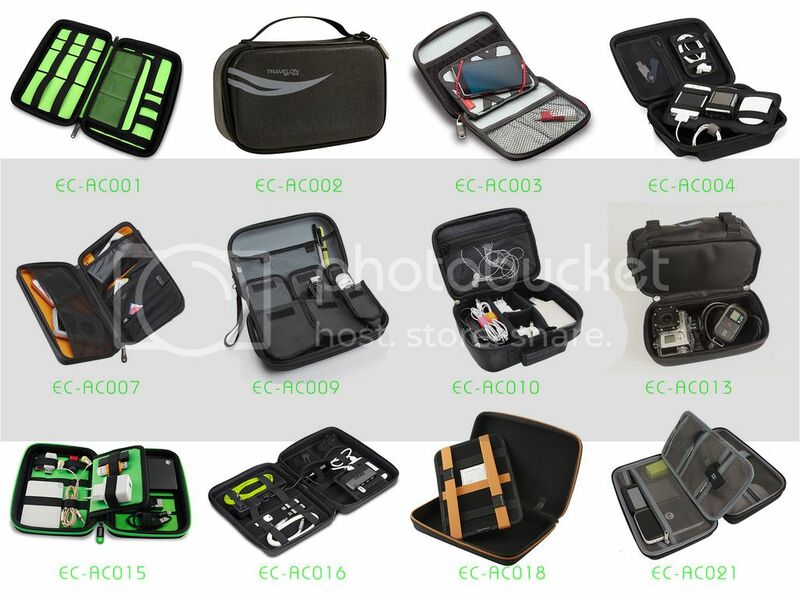 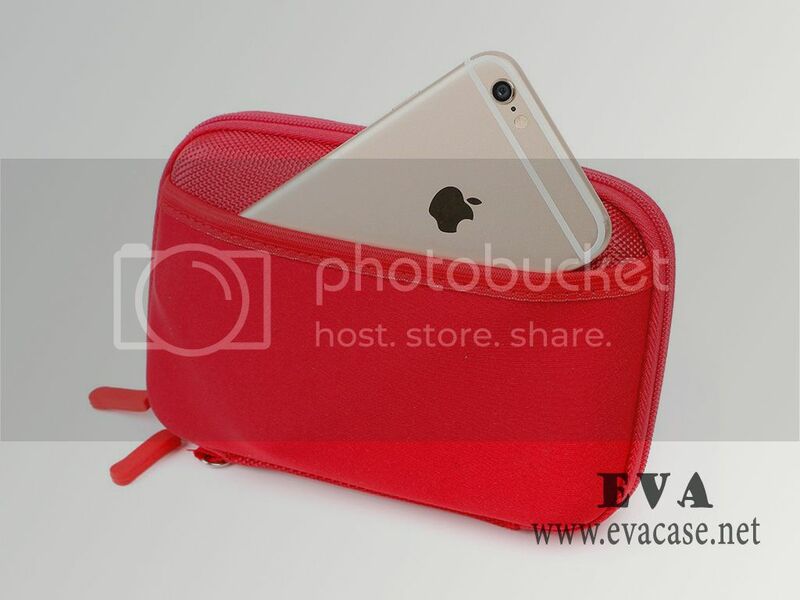 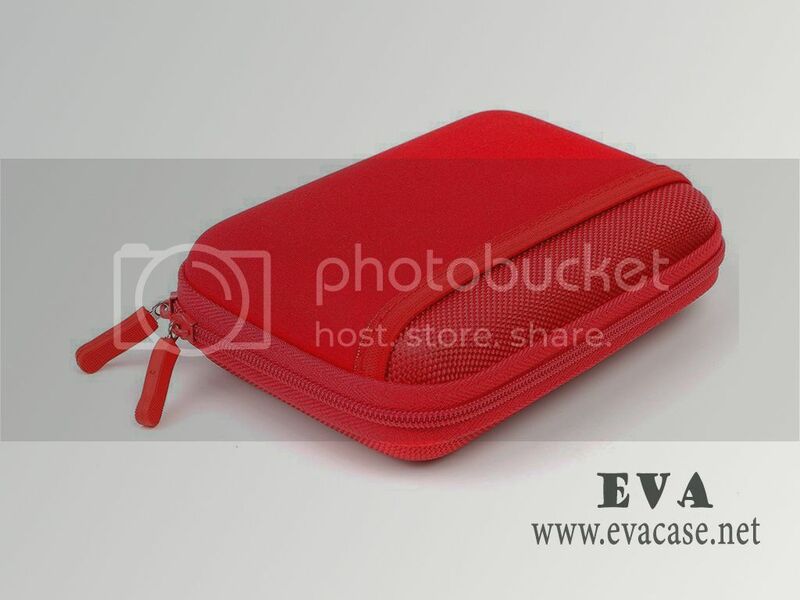 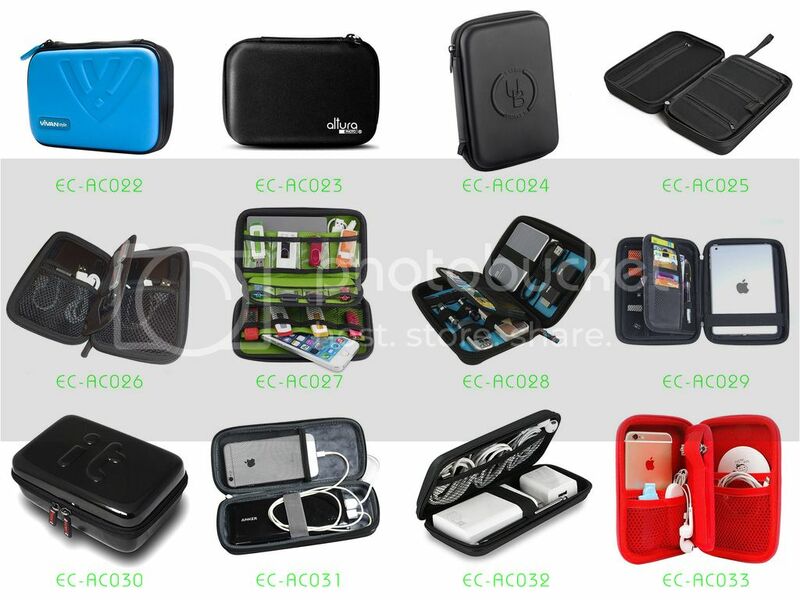 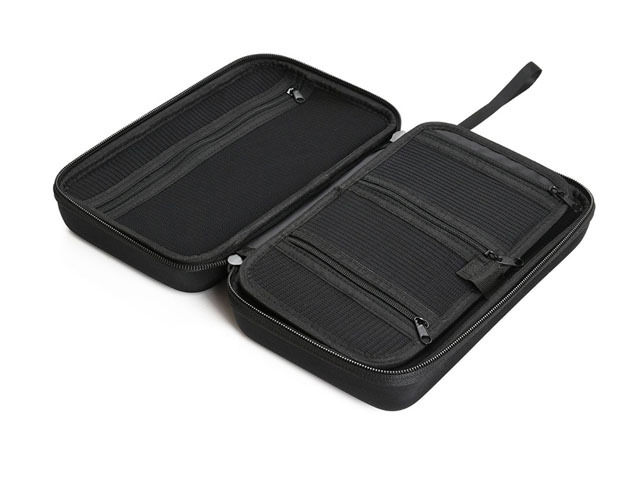 If you want to find a real digital planners and organizers factory, or need the personal digital organizer cost price, or get some free EVA (ethyl vinyl acetate) bags and cases sample from us, please feel free to contact us! 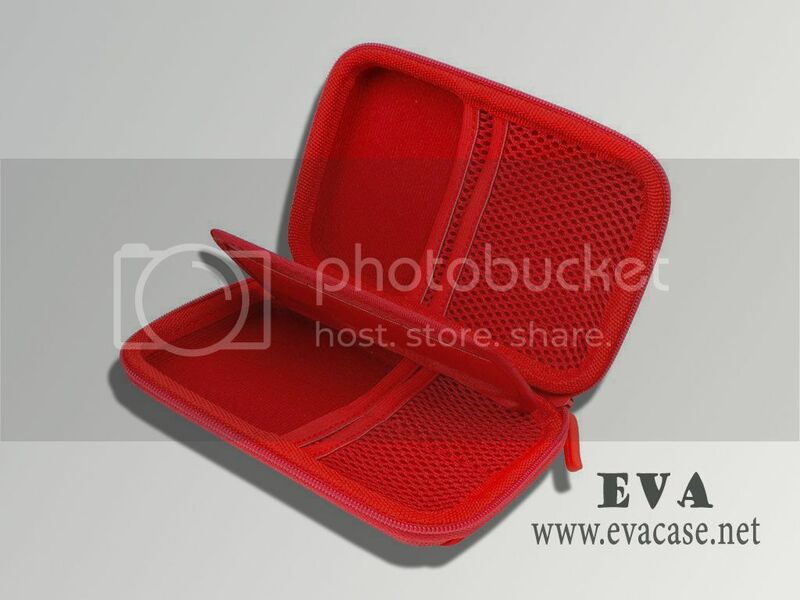 Remarks: we only custom design and produce the EVA digital planners and organizers for our clients; we do not retail this product now!